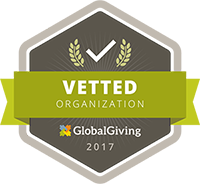 Our work is only possible through the generosity of our donors and the amazing efforts from our volunteers. Resilience is a trait found even in the youngest of Guatemalans. This is what keeps us going. Some of our patients and the volunteers who make medical care a reality in rural Guatemala. 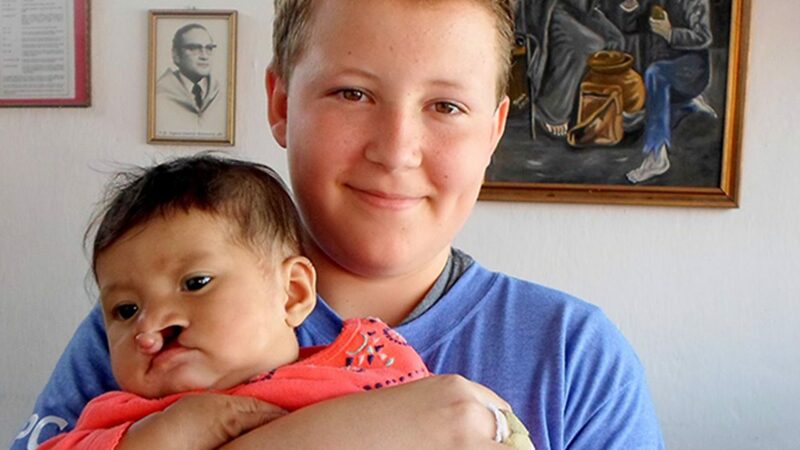 Partner for Surgery is on the front lines of medical and surgical care in rural Guatemala, helping impoverished Guatemalans living in remote locations. Tens of thousands of Guatemalan children and their families have received medical attention and health education, and more than 8,000 people have received access to surgery, since Partner for Surgery was founded in 2001. Our staff is present year-round in Guatemala, building trust locally. 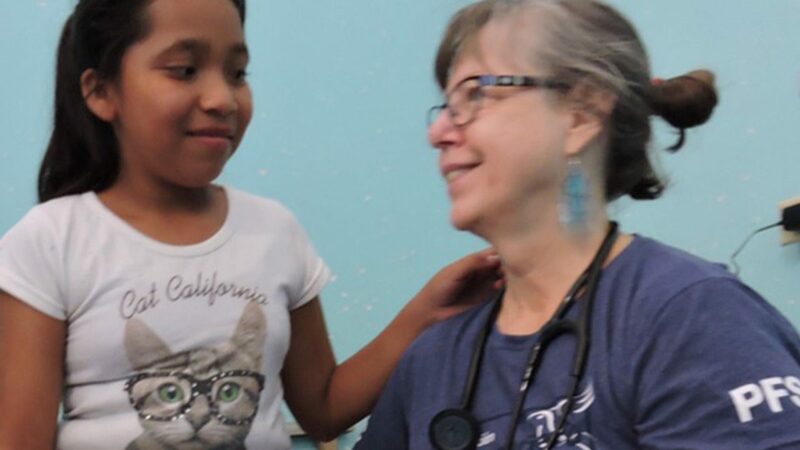 From our Guatemalan Health Promoters, to our network of Rural Midwives, to our medical teams in the field or at our surgical facility, we bridge the language, distance, and cultural barriers, making each patient’s long trip from their village and back home again a safe one. Our Guatemalan partner, Companero para Cirugia (CpC) is holding a fundraising event, Friday, December 1, in New York City to honor dedicated volunteer Axl Holmes. Sharon Shealy (pictured on the right) is a long-time PfS volunteer who accompanied a recent mobile medical mission. While there, she met with a woman named Aurora who had been seen by a government screening program and was told the hospital was not performing the procedure. 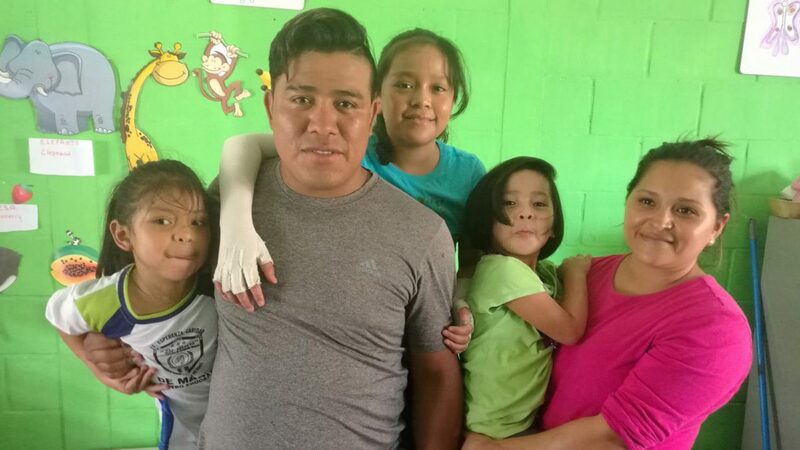 We last met Hernan and his family soon after the Fuego volcano disaster when they were recovering from the trauma, and his three daughters were being treated for burns received during the eruption.